We must admit, this week felt long but Friday's here and we've got only good vibes to share! Read on for some of the best real estate and business tips we found online this week. 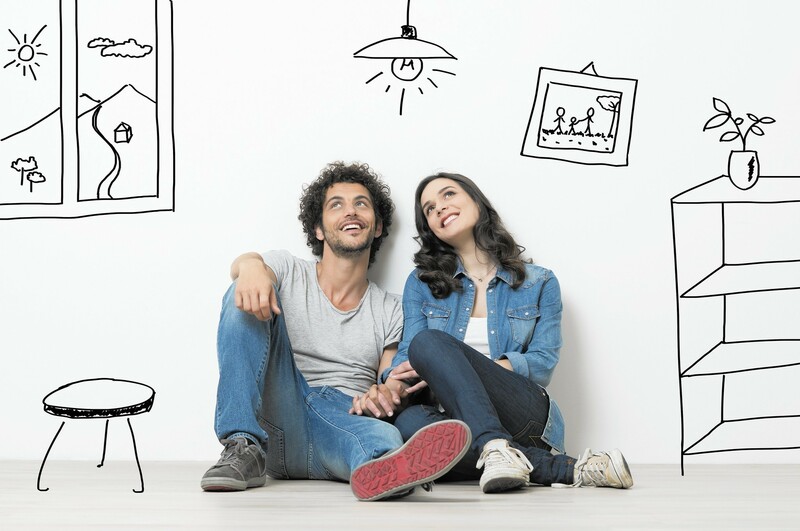 As millennials become the most dominant homebuyer segment, much is being made of this report that they want “the anti-suburb suburb” -- that is, that they want larger, suburban-style homes with plenty of walkability and public transportation options. Does your market have any hidden gem suburbs that offer this lifestyle? This spring market, see if your homebuying segment will start to skew younger than in years past. Here are the millennial buyer attitudes by region. 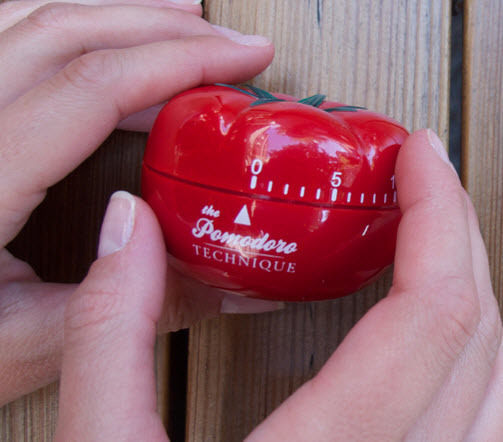 If you’re still having trouble getting started, check out our favorite productivity hack -- The Pomodoro Technique. You’ll be amazed at how much you can accomplish when you segment your day into 25-minute segments of hyper-productivity. FSBOs have their lowest sales numbers in years, but you still may have a buyer who’s interested in making an offer on a house without a listing agent. As this article shows, communication and transparency are paramount if you find yourself in this tricky middle ground. Speaking of tricky situations, what do you think about this article? Do most agents have negotiable commissions, or will 6% remain the norm even in today’s high-tech landscape? Last year was a tough market for buyers, but 2016 is no spring picnic, either. See what realtor.com’s Chief Economist Jonathan Smoke thinks all buyers should know. Remember, buyers are competing over homes but they’re still discerning. 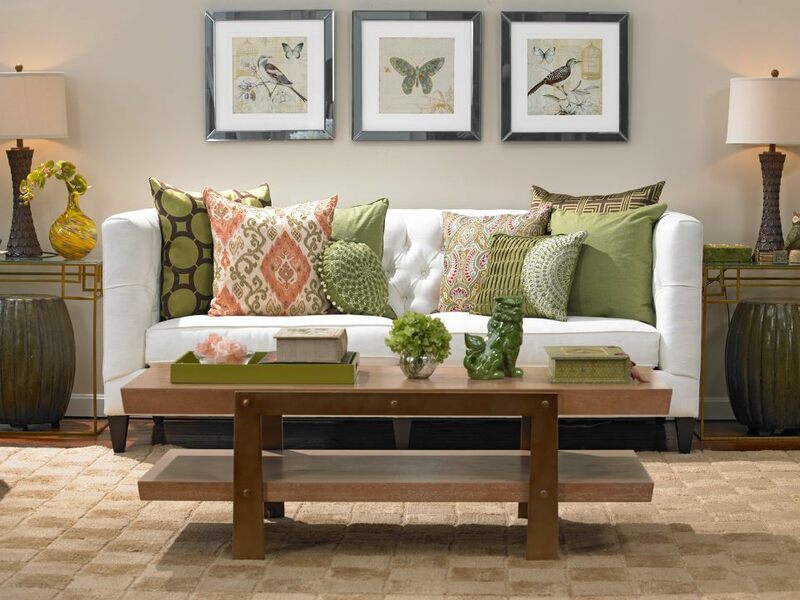 If your sellers are dragging their feet about selling, give them this handy checklist that will guide their staging room-by-room.